Ruby (Manik) is a red colored gemstone. It is known as a gemstone for propelling the positive effect of Sun. The person who wears Ruby gemstone widens the horizon for the name, fame and glory. This fascinated pigeon red color stone encourages passion for life and not in a self-destructive way. 1) Ruby stimulates the heart chakra and removes any negative tendency from the life. 2) Ruby is a powerful stone that provides a shield any psychic attack. 3) Ruby removes the anger and brings positivity in the life. 4) Ruby benefits the wearer by charging the passion and fires the enthusiasm. 5) Ruby stone price in India varies according to the quality and the mines. 6) Ruby is used for getting advantage for the negative sun in the horoscope. 7) Ruby stimulates the adrenal glands and kidneys. 8) Ruby brings positive vibes in the wearer and promotes positive dreams. 9) Ruby is a powerful shield against the psychic attack. 10) Ruby stone should be worn in the ring finger of the right hand, as it is the finger of sun. 11) Ruby gemstone is the birthstone for the people born in the month of July. 13) Ruby/Manik should be worn after proper consultation with an expert astrologer. 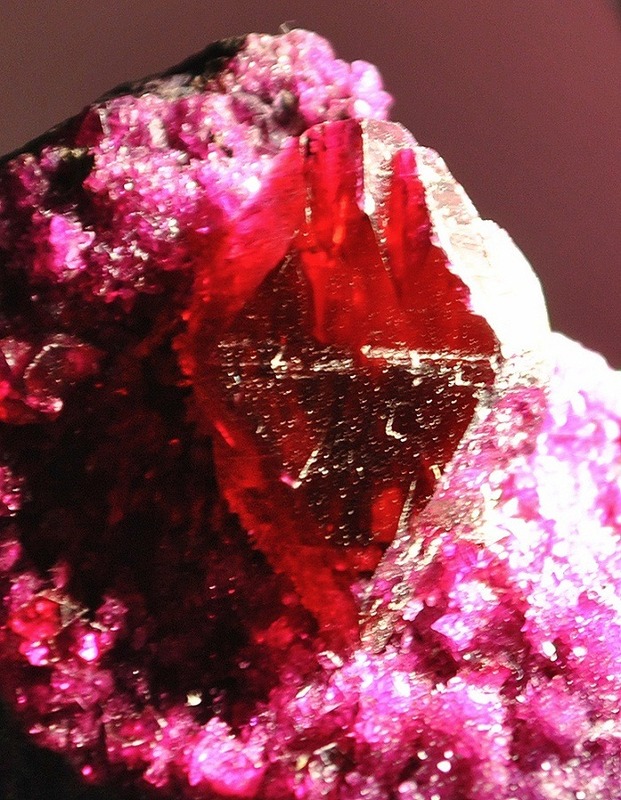 14) Ruby in Zoisite activates the crown chakra. 15) Ruby has an unusual property for soul healing.